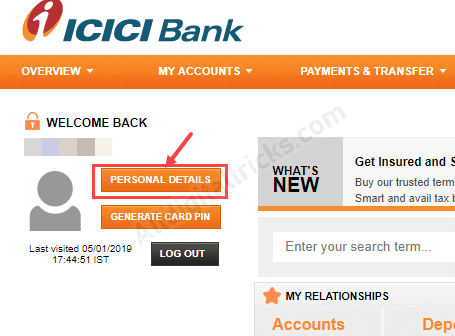 Do you want to register/change email ID online for your ICICI Bank account? 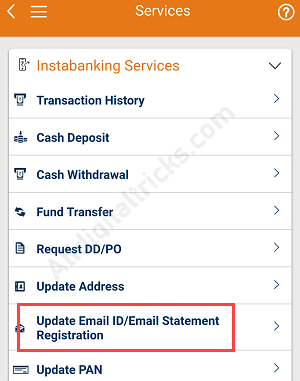 If yes, then here we will tell you two methods to register or update email address in ICICI Bank account. 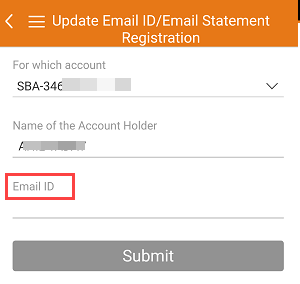 When your email ID registered with your ICICI Bank account, you will be able to receive account statement every month on your email ID. You will also receive transaction related alerts and updates. ICICI customers can register or change email id online using net banking and mobile banking, you don’t need to visit Bank. Login to ICICI iMobile Banking App. After login, tap on Services tab. Next screen, choose Update Email ID option. And finally, enter your new email ID and submit. After successful login, click on Personal Details. In update account preferences, click on Update in Email ID option. And now enter your new Email ID and submit. Q.1 Can I receive OTP on my email ID? No, OTP only sent to your mobile number. On email ID, you will receive account statement and transaction-related alerts. 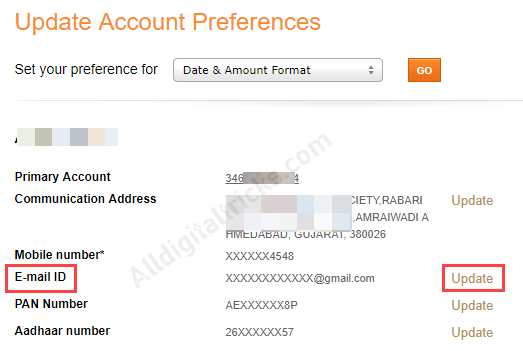 Q.2 My email id is not registered with my ICICI account? You can register your email address online with your ICICI account, just follow above mentioned steps. Q.3 How I Know my current registered email ID? If you don’t know your current registered email id, just follow above process and update your email ID which is currently active. You can register or change ICICI email id online anytime by following these two methods. Thanks. I have registered my email address today. And i am using icici …. 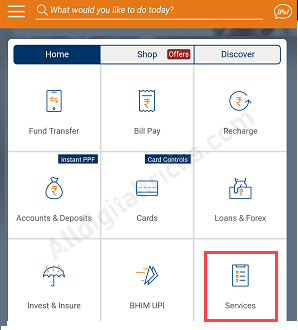 How do I change my upi pin in ICICI Bank mobile application? Yes you can change it when you are using third party apps using debit card.